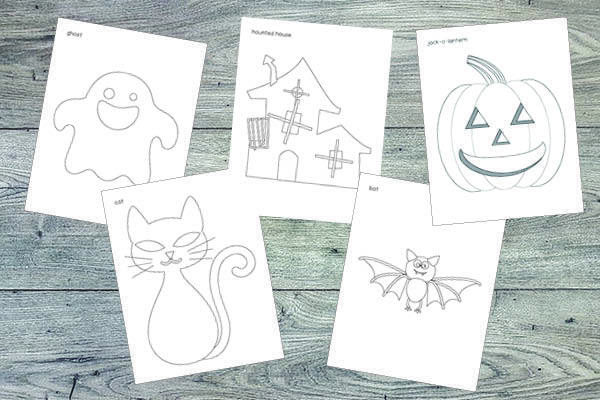 What is the one day of the year you can dress up like a creature or story book character and get all your neighbors to give you candy? 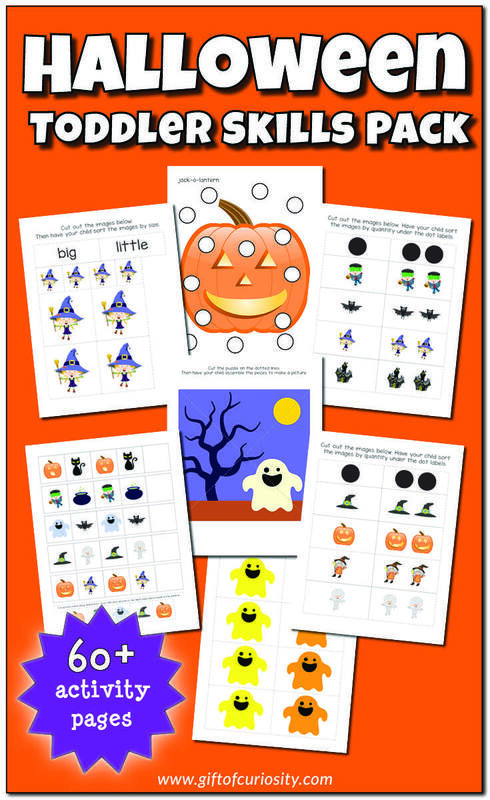 Why, it’s Halloween of course! 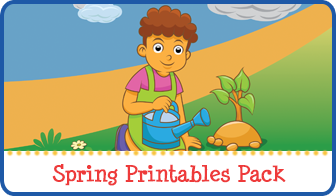 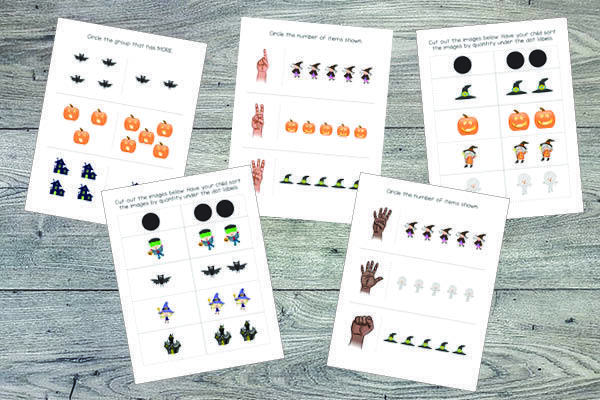 To celebrate, this year I have created a new Halloween Toddler Skills Pack that helps children ages 1-3 get in the Halloween spirit with toddler-appropriate learning opportunities. 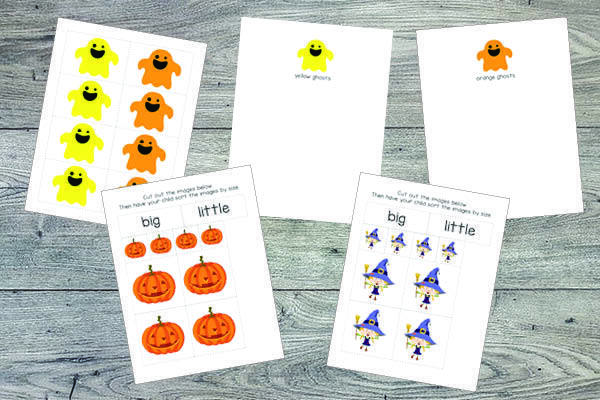 While some aspects of Halloween can be scary for many toddlers, I’ve purposely kept the images in my Halloween Toddler Skills Pack friendly-looking to help young children find the fun in the holiday, rather than the fright. 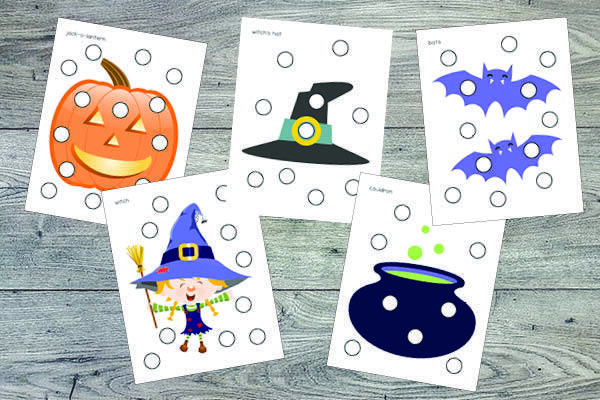 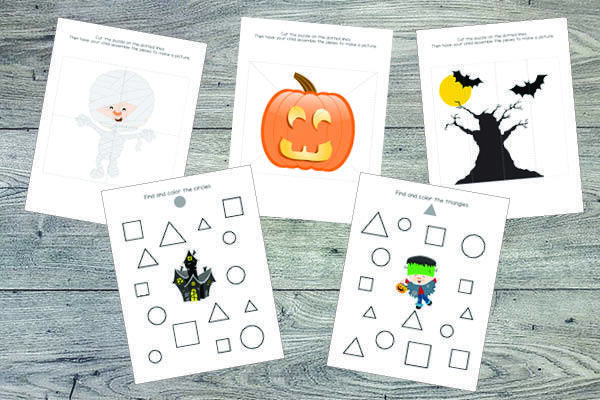 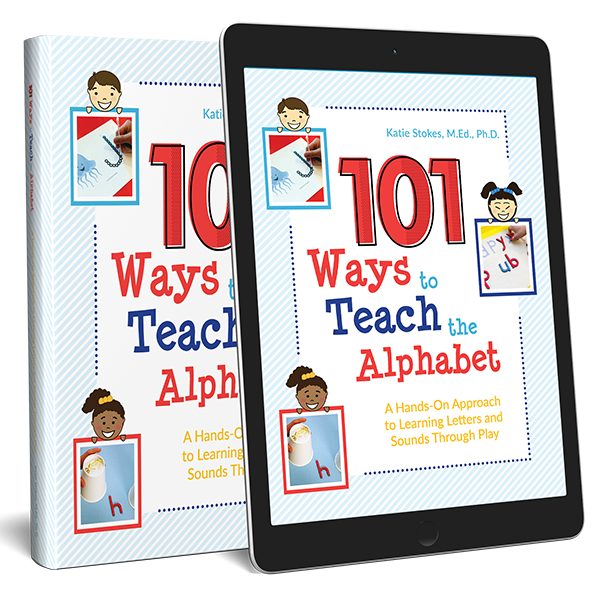 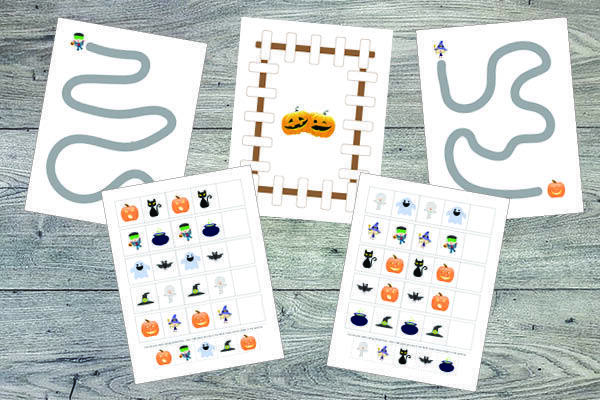 Inside my Halloween Toddler Skills Pack you will find more than 60 activity pages that are perfect for toddlers. 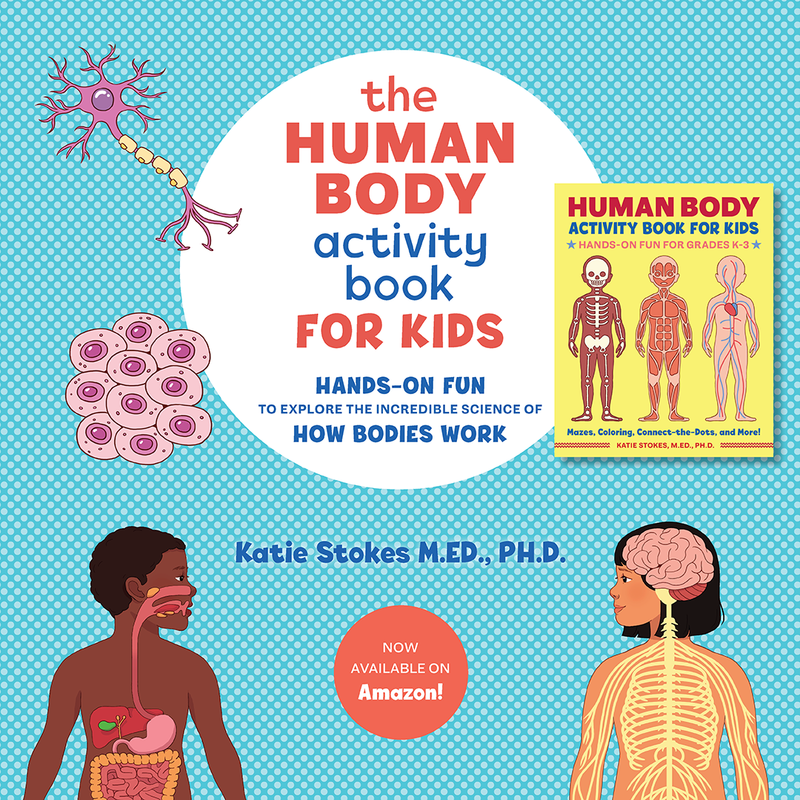 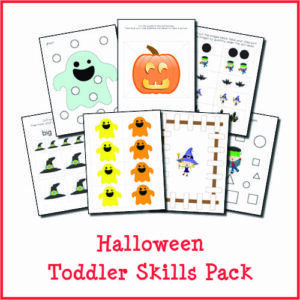 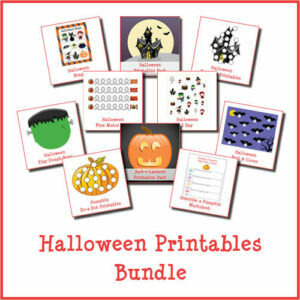 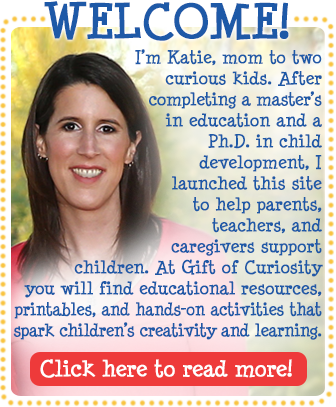 Want a copy of my Halloween Toddler Skills Pack?